We had the most magical Christmas Eve last year; we took Lily to the O2 Arena to watch Disney On Ice Passport To Adventure. Lily is a HUGE Disney fan and the show featured some of her favourite characters including Mickey and Minnie Mouse plus the characters from Frozen, Peter Pan, Lion King and the Little Mermaid. The show was absolutely amazing; Lily was mesmerised from start to finish and she loved it so much that she cried when it was time to leave the arena. 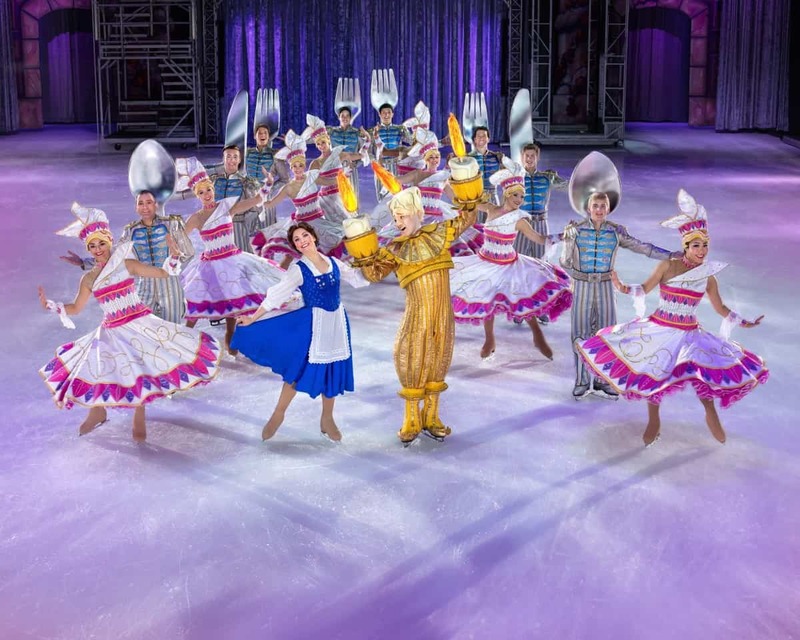 You can read my Disney On Ice Review to get an idea of the Magic of Disney On Ice. This year, we are unable to go on Christmas Eve as we are due a little bundle of joy on the 22nd December, but we didn’t want Lily to miss out given the amazing time she had last year. We have booked two tickets for the 6th January as a little Daddy & Lily date. We haven’t told Lily yet that she is going as we think it will make the most magical Christmas present for our little Disney fan. This years show coincides with Mickey Mouse 90th Birthday Year and is set to be bigger and better than ever. 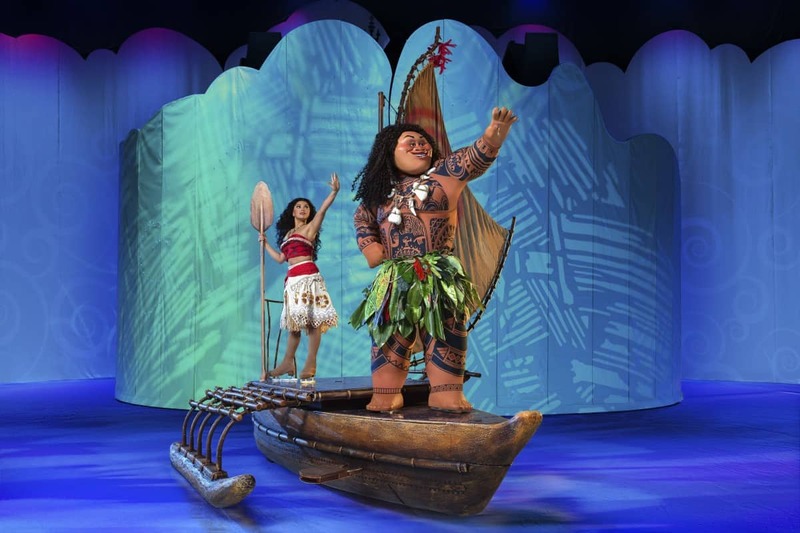 Disney On Ice presents Dream Big features Moana & the greatest Demi-God who ever lived Maui, Rapunzel’s hair-raising quest to see the floating lights, a trip to mountainous Arendelle with Anna, Elsa and Olaf in a dramatic retelling of the sisterly love that saved a kingdom. It also discovers the strength, bravery and kindness that inspired generation after generation with Jasmine, Ariel, Aurora, Belle and Cinderella. Plus, arrive early to join a special 90th birthday celebration in honour of Walt Disney’s ‘True Original,’ Mickey Mouse. High-flying jumps, breath-taking skating and lovable Disney friends make Disney On Ice presents Dream Big an experience your family will never forget. 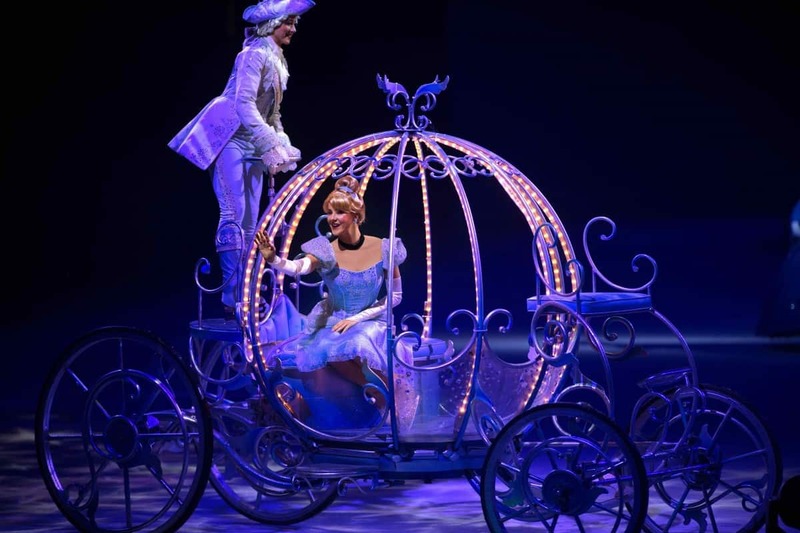 Disney On Ice presents Dream Big is on at The O2 between the 26th December & 6th January. Disclosure: We have been given our Disney On Ice tickets free of charge in exchange for a review.